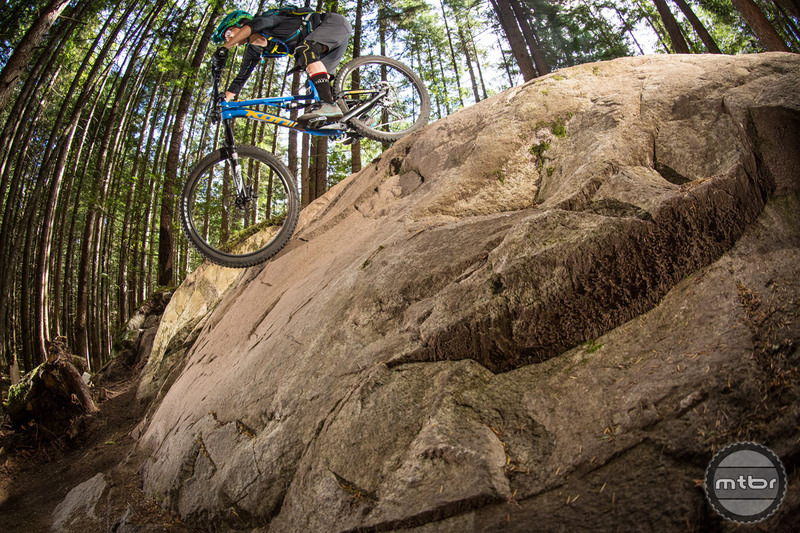 Squamish is home to some of the best mountain biking trails in the world. They’ve featured in dozens of videos each year, so you’re bound to recognize iconic sections of trails. Our personal favorites include Half Nelson, Pseudo-Tsuga, Rupert, and Angry Midget, but there’s plenty more to explore. So do yourself a favor and get out there. For more info, visit MTB Project or Trail Forks. Our favorite meals at Fergie’s are the avo benny and pulled pork sandwich. 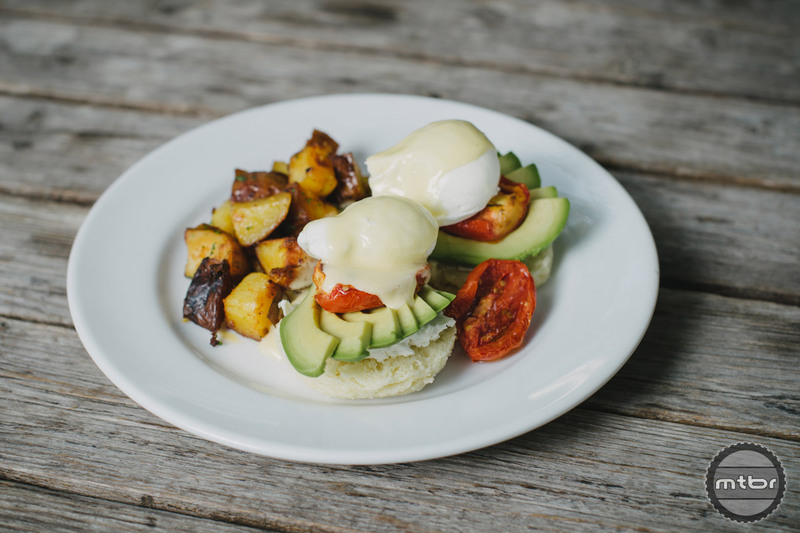 Whether you’re headed to Whistler or on your way home, Fergie’s Cafe is a must stop. This little restaurant is a short drive off the main road, so it’s not frequented by many tourists. It’s more of a local’s only destination, but the food and ambiance are well worth the detour. Don’t have time to linger over a meal? Visit the Locavore. It’s a food truck located just off the highway, but the cuisine will not disappoint. For more info, visit Fergie’s Cafe or the Locavore. If you think the Chief is epic from below, wait till you catch an aerial view. 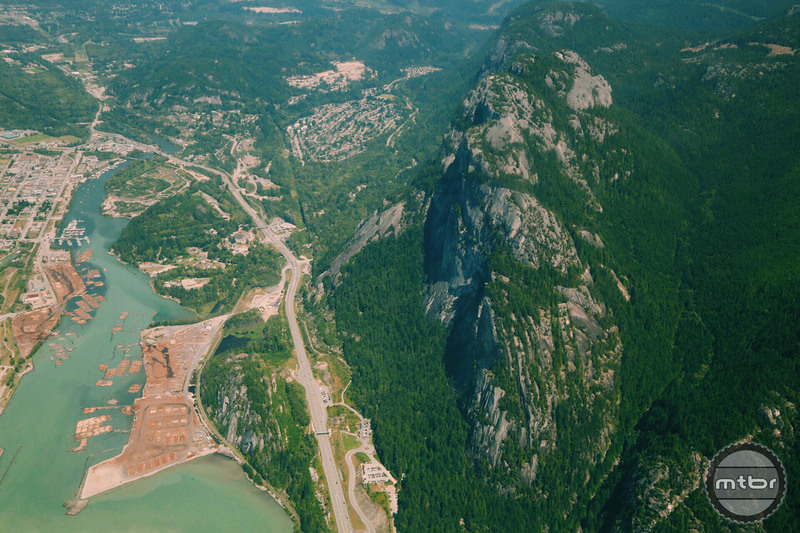 The Sea to Sky Highway offers breathtaking views from the passenger seat of a car, so imagine what things look like from above. Get a bird’s eye view and soak it all in with the crew at Sea to Sky Air. They offer tours starting at just $86 CAD, which amounts to a bag of magic beans with the current USD exchange rate. For more info, visit Sea to Sky Air.